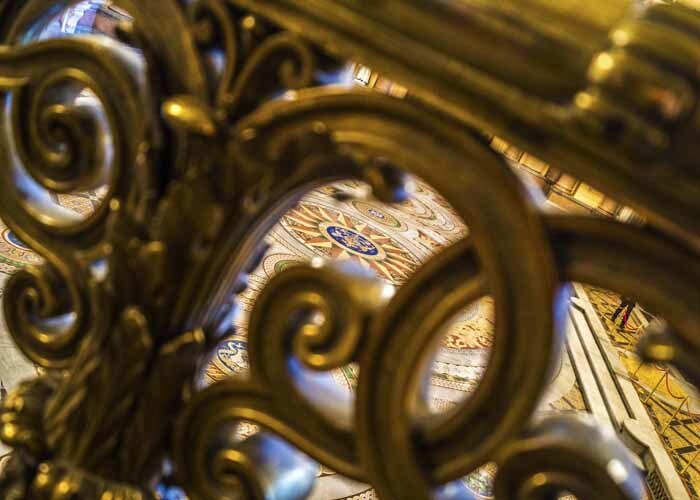 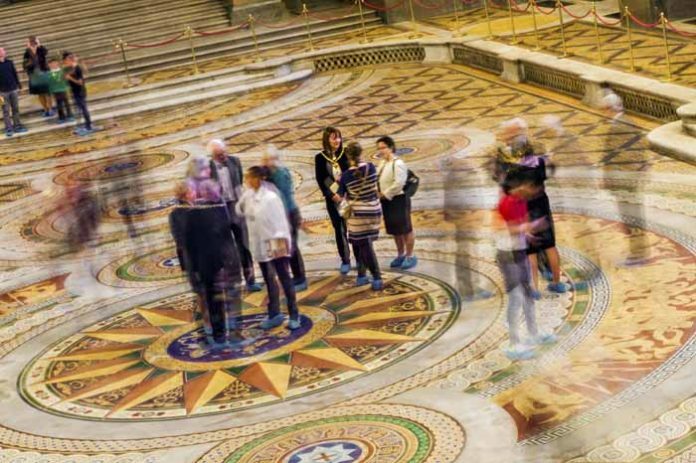 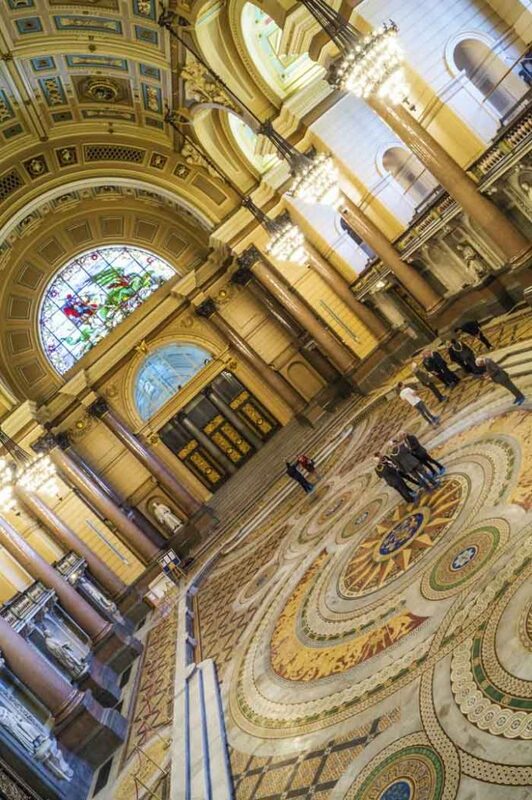 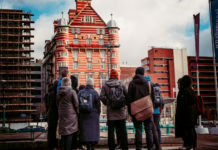 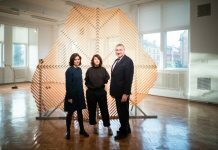 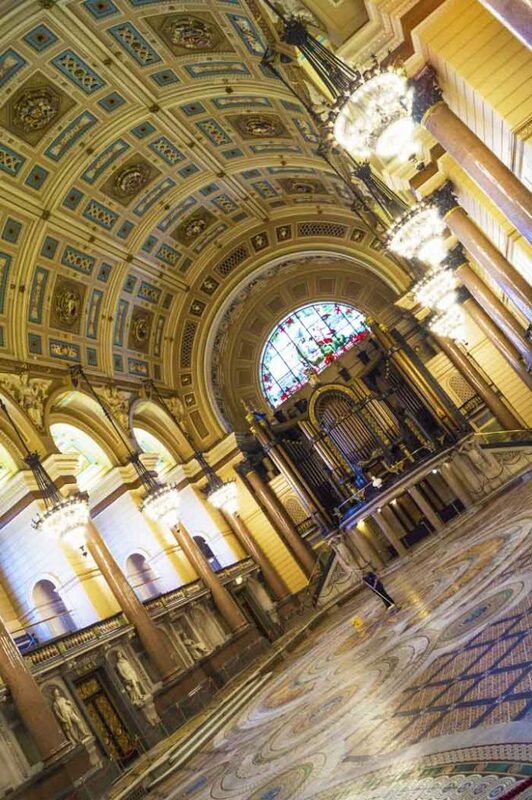 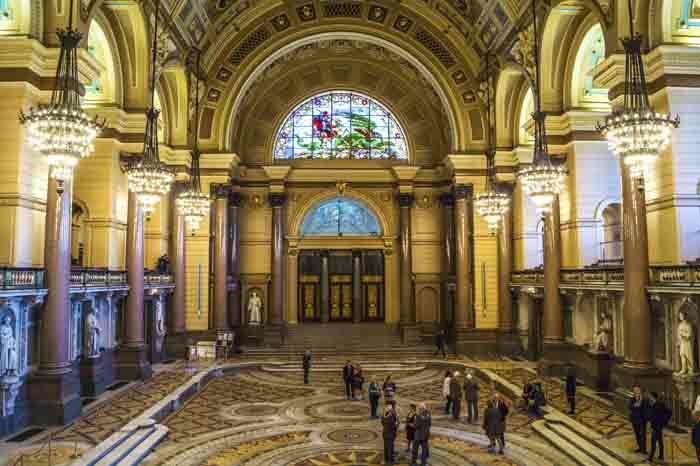 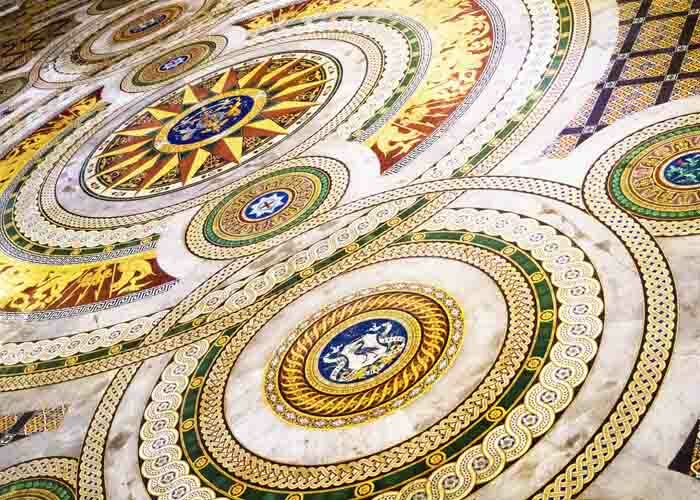 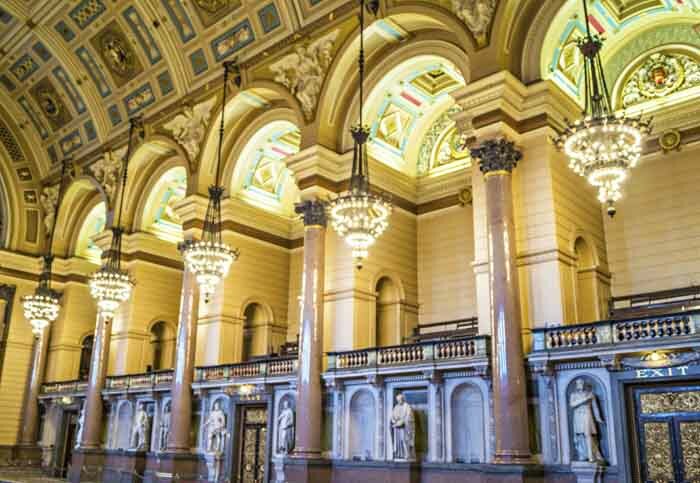 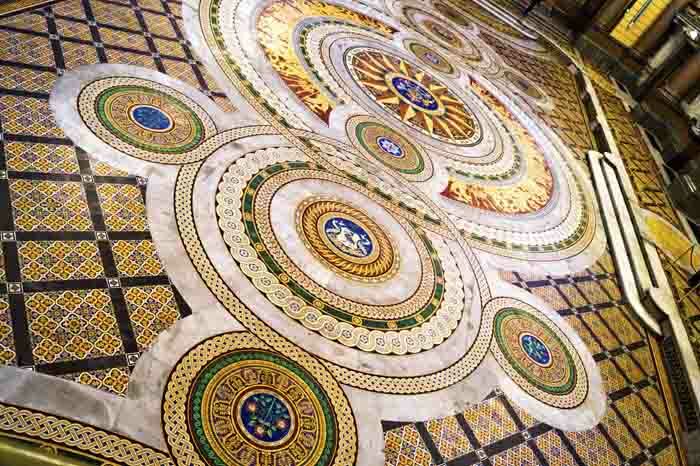 During the Easter break, St George’s Hall lifted up their day-to-day flooring to reveal the incredible Minton Tiled Floor, saved and reonvated in 2015. 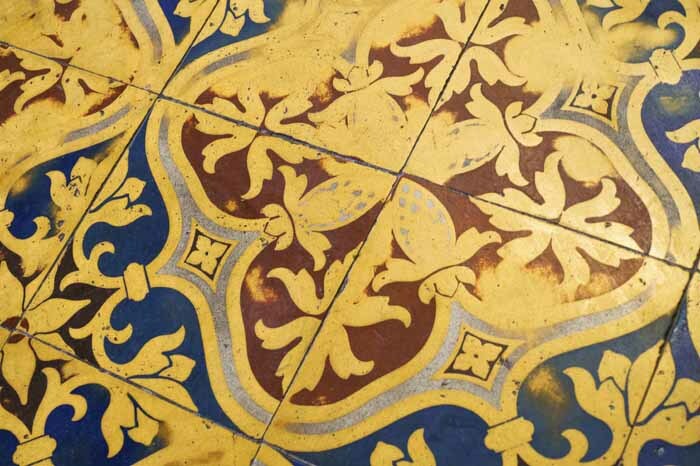 The victorian tiles, manufactured by Minton were installed in 1854 but were seen as ‘at risk’ from the 1990’s. 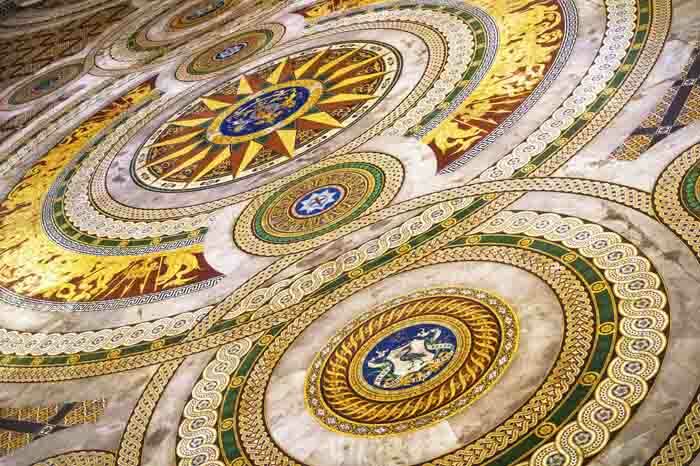 In 2015, restoration work was undertaken to preserve this heritage flooring due to the hall being open to the public on a daily basis.